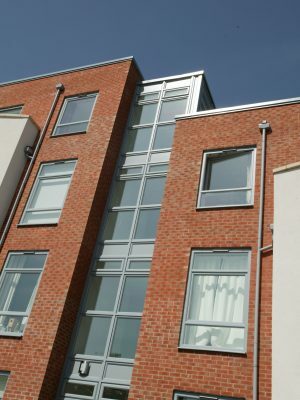 Eurocell PVCu tilt and turn windows are perfect for both commercial and residential installations. 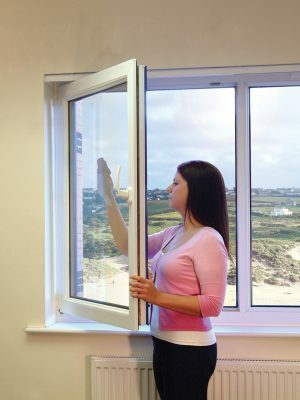 Their innovative design makes them extremely easy to install and once installed their inward opening sash enables safe and easy cleaning from inside the building. With attractive aesthetics and excellent functionality, tilt and turn windows are an excellent solution for every building project. 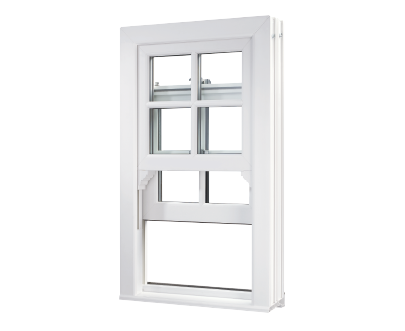 Modus tilt and turn windows feature a stepped sash design. 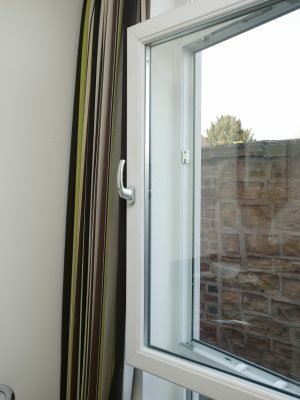 This creates a window with excellent weather proofing qualities and attractive slim line aesthetics. Tilt and turn windows feature a dummy mullion or transom plant-on which eliminates the need for steel reinforcement. 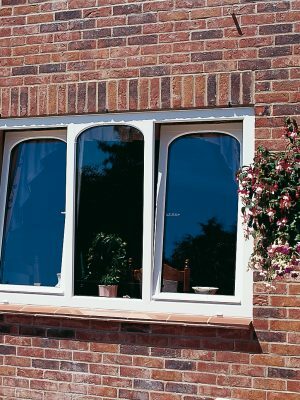 Modus tilt and turn windows are available in a range of foil options. Depending on your customer’s requirements, you can choose from a variety of wood grain foils for a traditional look, or opt for stylish metallic foils for a smooth and sleek finish. 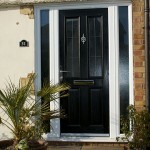 You can also choose from a range of standard colours including white, cream, and grey. 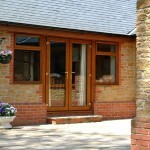 Tilt and turn windows can be installed in any type of building. Their wide opening ability, however, makes them the perfect choice for installing in high rise buildings where cleaning access is restricted. 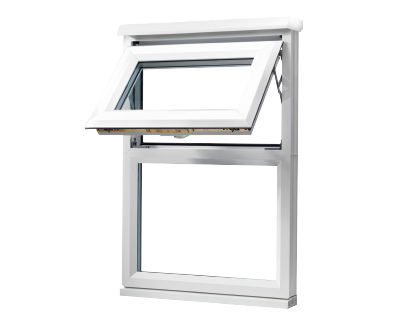 At Warwick North West, we use the best Eurocell Modus systems to manufacture our tilt and turn windows. With excellent levels of insulation and thermal performance, they are sure to reduce any building’s carbon footprint. 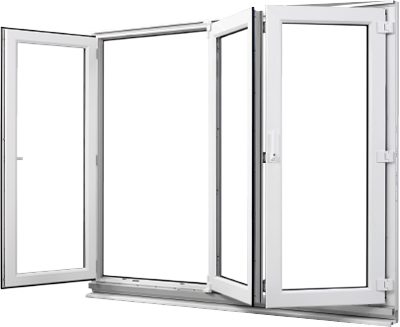 Modus tilt and turn windows are industry leaders when it comes to security and energy efficiency. Achieving Secured by Design accreditation and able to reach A+ Window Energy Rating (WER); they provide a safe and efficient option for homeowners and commercial customers alike.